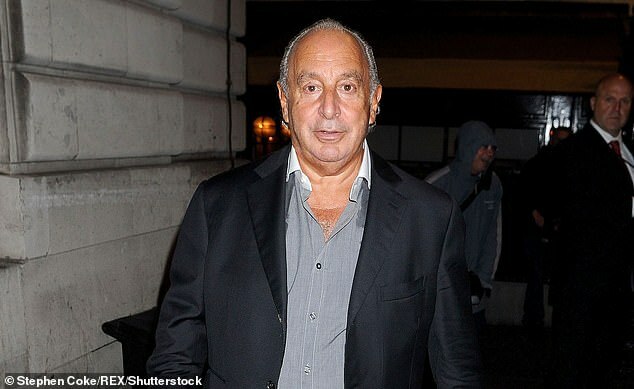 Sir Philip Green is facing calls to let his accusers tell their stories after the tycoon dropped a lawsuit over harassment claims. 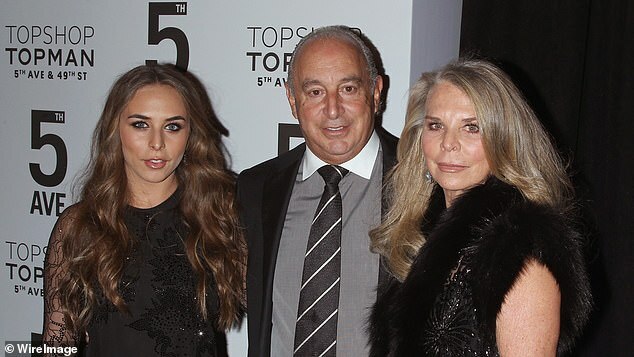 The Topshop magnate was named in Parliament last year as the British businessman accused of sexual harassment. He has paid out to settle some of the claims out of court but warned of ‘further legal action’ if the alleged victims broke non-disclosure agreements to speak out. 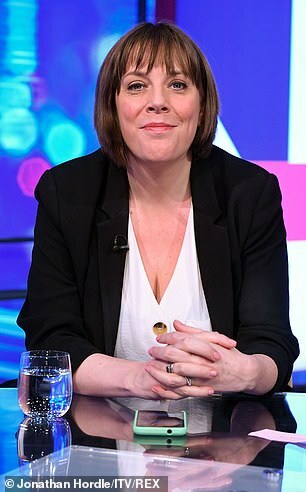 MPs from both major parties have called for Green to drop the ‘threat’ of further legal action, according to the Daily Telegraph. 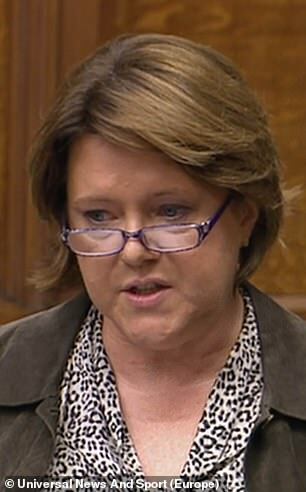 Conservative MP Maria Miller called for a change in the law, saying Green was ‘focusing the attack on people who don’t have access to legal advice’. Earlier Lord Hain, who named Green in Parliament to override a court order, said he felt vindicated after the tycoon dropped his lawsuit. Sir Philip had won a temporary court order preventing the Telegraph from reporting allegations of misconduct made by five employees. But the court ban was bypassed when former Cabinet minister Lord Hain named Sir Philip in the House of Lords, leading to widespread reporting of the claims. After Sir Philip and his business Arcadia ended their legal claim against the Telegraph today, Lord Hain said the announcement amounted to ‘a vindication of my parliamentary intervention’. He added: ‘I complied fully with parliamentary rules as my source was nobody in or connected with Gordon Dadds. It is a lie to suggest otherwise’. 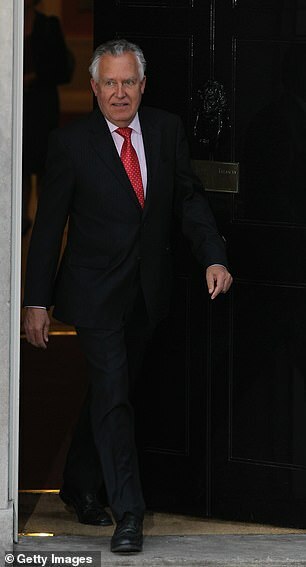 After having pursued legal action against the Telegraph, Arcadia said on Monday: ‘After careful reflection, Arcadia and Sir Philip have therefore reluctantly concluded that it is pointless to continue with the litigation which has already been undermined by the deliberate and irresponsible actions of Lord Peter Hain, the paid consultant of the Telegraph’s lawyers Gordon Dadds, and risks causing further distress to the Arcadia’s employees. Nevertheless, Arcadia accused the Telegraph of conducting a campaign to ‘knowingly facilitate the breach’ of confidentiality agreements, exposing individuals who signed them and causing ‘untold disruption’ to 20,000 Arcadia staff.